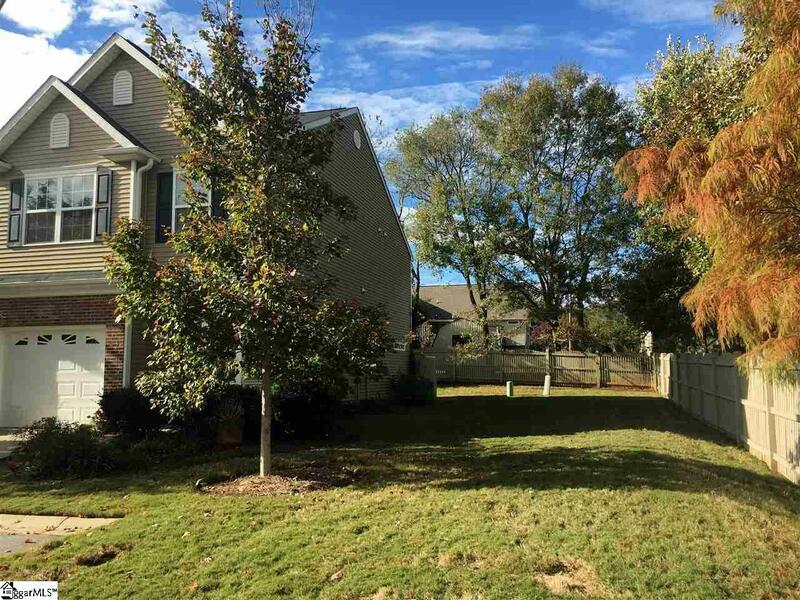 Looking for a gated, maintenance-free community convenient to Simpsonville, Mauldin, and Greenville? Look no further! This exceptional 3 bedroom, 2 bath end-unit has all the bells and whistles and is less than 5 years old. The open layout with lots of natural light is further enhanced by being the end-unit. Half-bath downstairs, and all the bedrooms, laundry, and 2 full baths are upstairs. This home was built with the expanded master suite which includes the garden tub and separate shower, dual sinks, and large walk-in closet. Gas fireplace highlights the spacious living room. 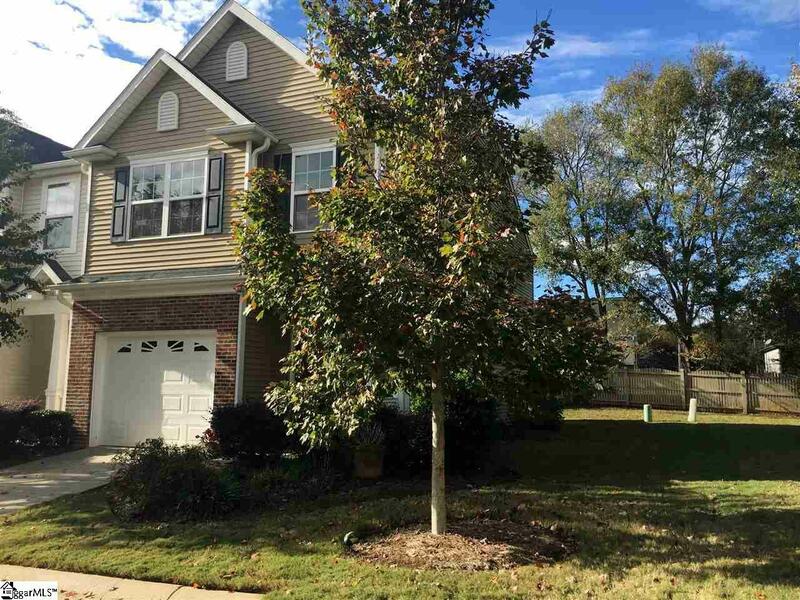 Kitchen has granite countertops, stainless steel appliances, 42"upgraded cabinets, lazy susan feature, as well as "soft close" cabinets. Hardwoods throughout the first floor. Ceramic tile in the bathrooms and laundry room upstairs. Private patio with partial fence, while the lawn surrounding the unit is fenced as well. 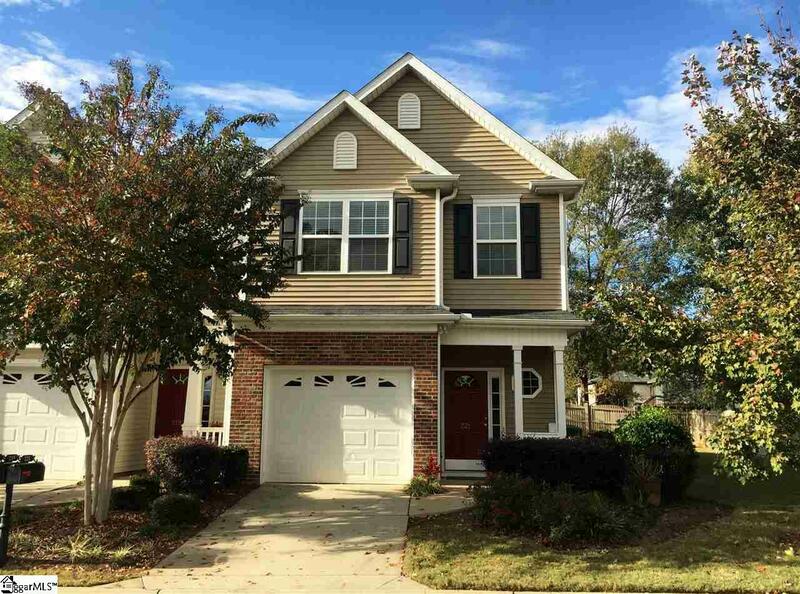 The Townes at Brookwood is a quiet community with pool and lawn maintenance included. Trash is picked up by the city with no additional fees to you. 1-car garage plus your driveway and the parking lot for visitors. Units like this one dont last long. Make it yours today! 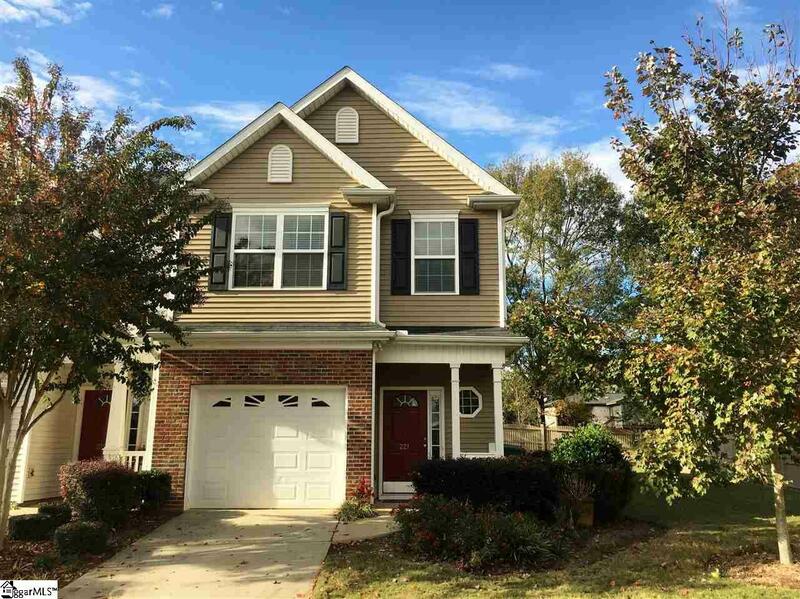 Listing provided courtesy of Sandra Young of Keller Williams Drive.